for the USA more than doubled from an estimated 12 to 28 maternal deaths per 100,000 births. This means that yearly an estimated 1200 women in the USA suffered complications that proved fatal and ~ 60,000 suffered complications that were near fatal. It is believed that half of all these maternal deaths were preventable. AACI provides expertise around the globe to develop healthcare standards in line with international best practice. Our goal is to help share good practice and innovation by utilising the knowledge and experience of experts, practitioners and patients; and to set measurable standards which encourage healthcare facilities to continually improve and evolve. We have developed the Clinical Excellence Standard for Maternity Services which have an almost direct correlation with the CQC key lines of enquiry, so maternity units could use the standards as the way of preparing for their CQC visit and achieve a Quality Excellence Mark at the same time which will be a real benefit. 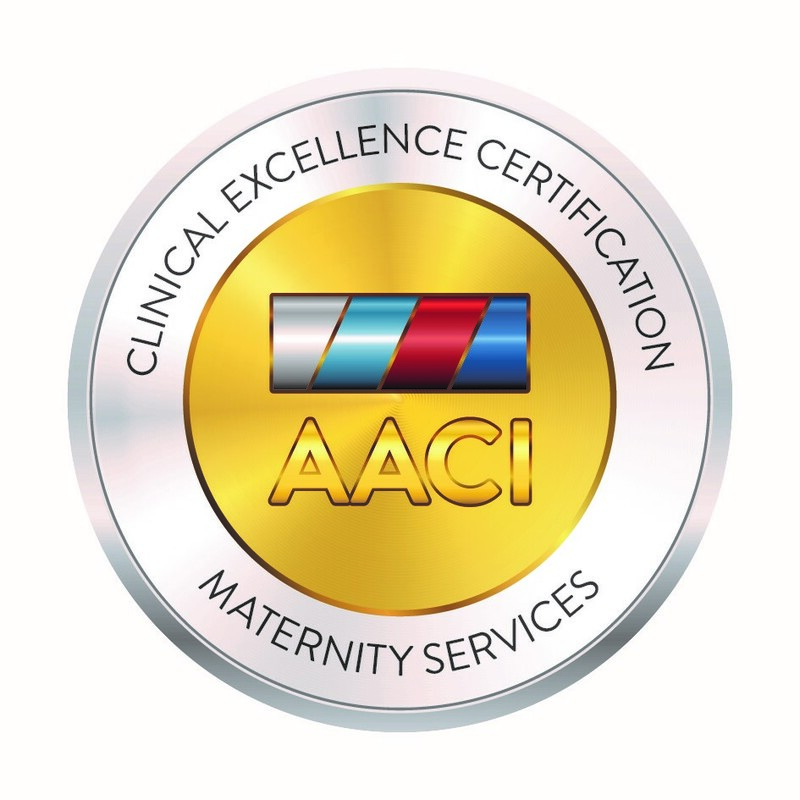 It consists of three high-level strategic Modules (Clinical Governance, Clinical Maternity and Physical Environment), to guide the planning and delivering of services in the obstetric and support services.Programs place emphasis on deploying a disciplined management system, combined with relevant clinical best practices, setting AACI clinical excellence certification apart from other programs.